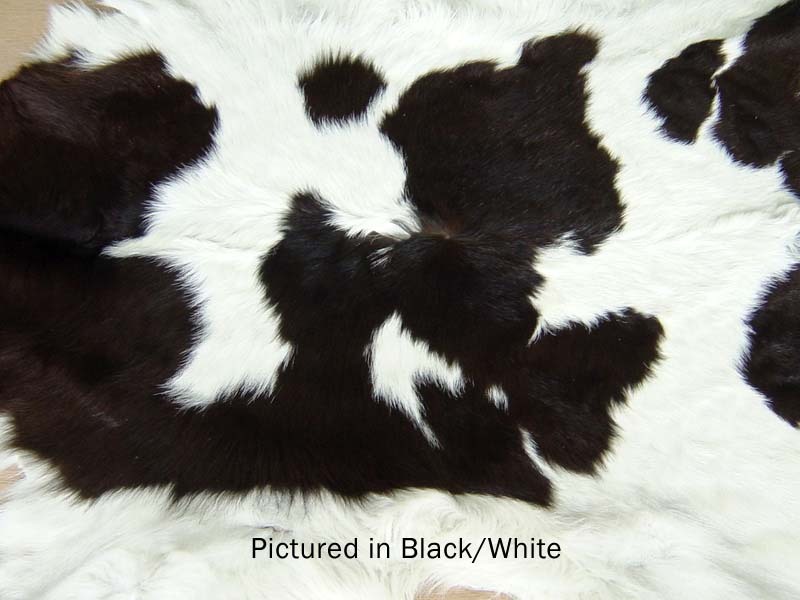 New Zealand is one of the most well known Dairy producers in the World. 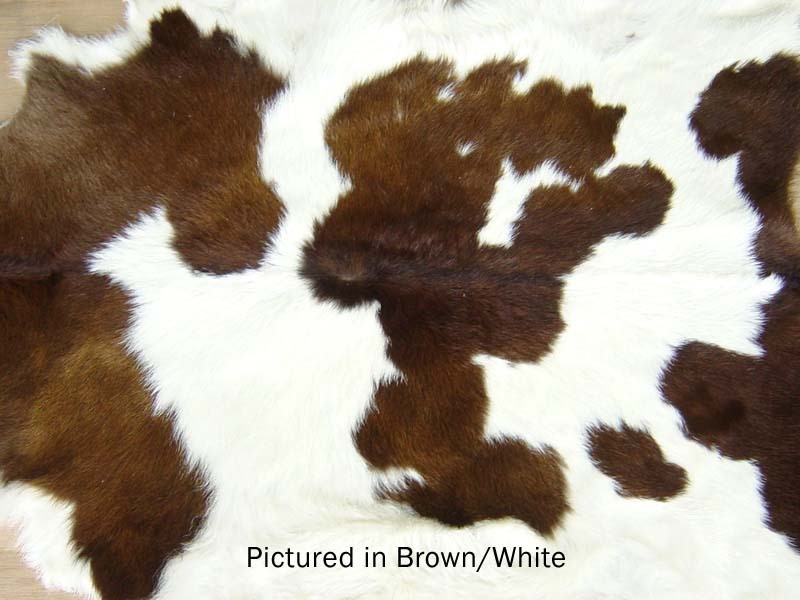 Our Friesian Spotty Cow is part of that industry and these randomly spotted hides give any décor instant zing and pizzazz. 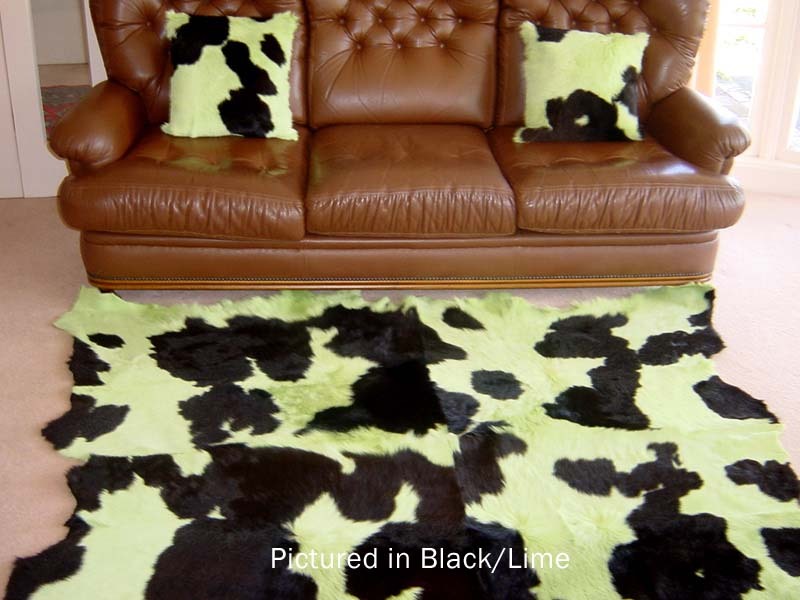 Produced from “casualties of nature” or from “Bobby Calves”, these branded Moomoo rugs will vary in spottiness and hairiness as each is totally unique. 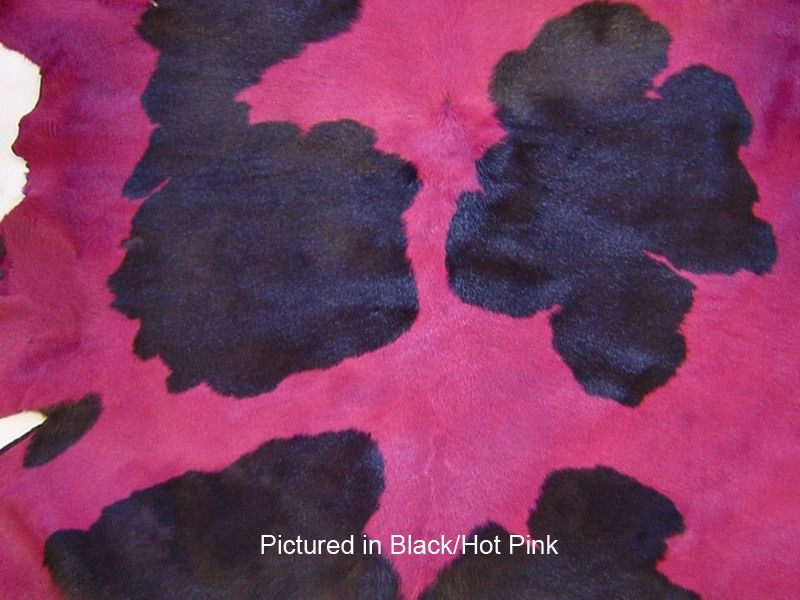 Our job is to join them together to look intrinsic and to any dimension you choose. 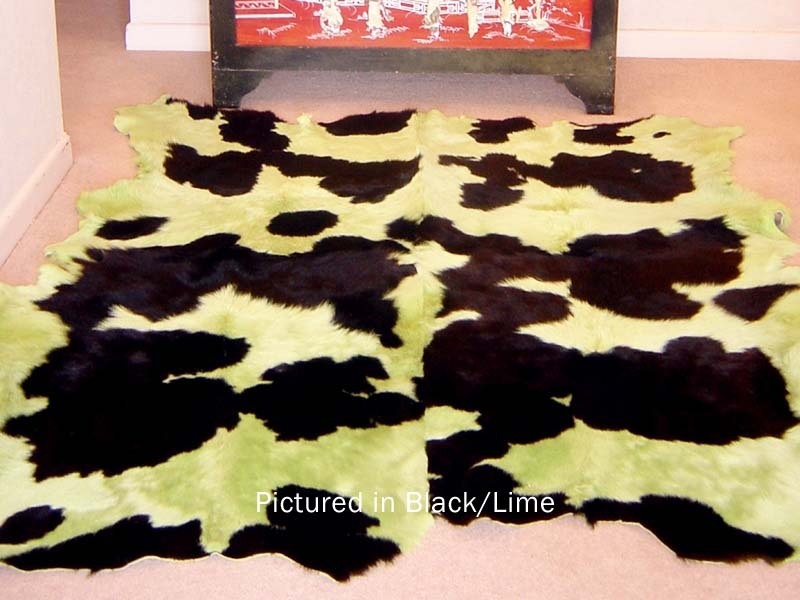 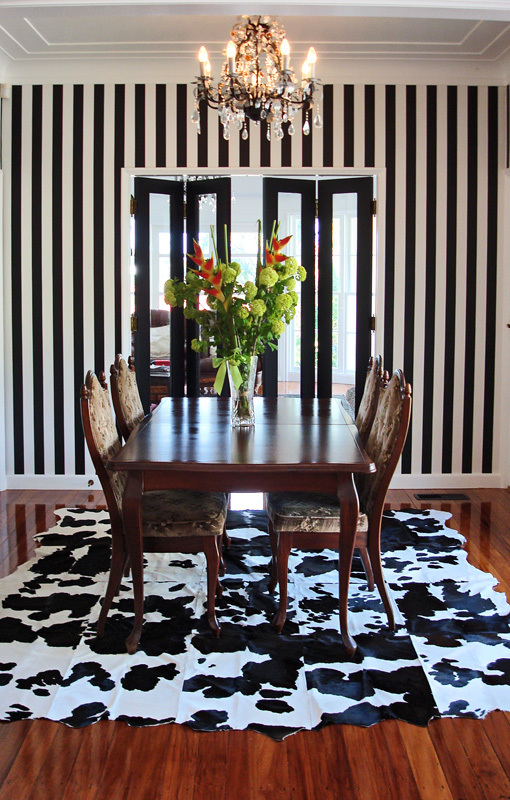 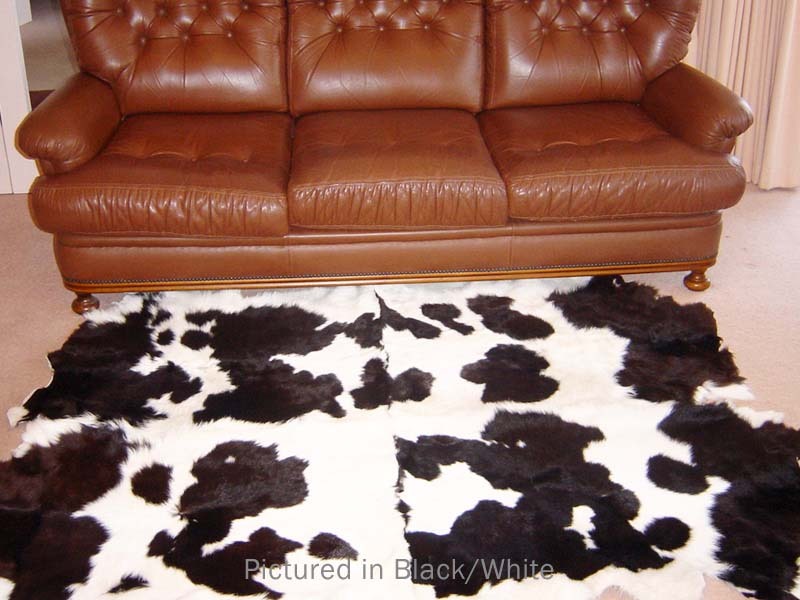 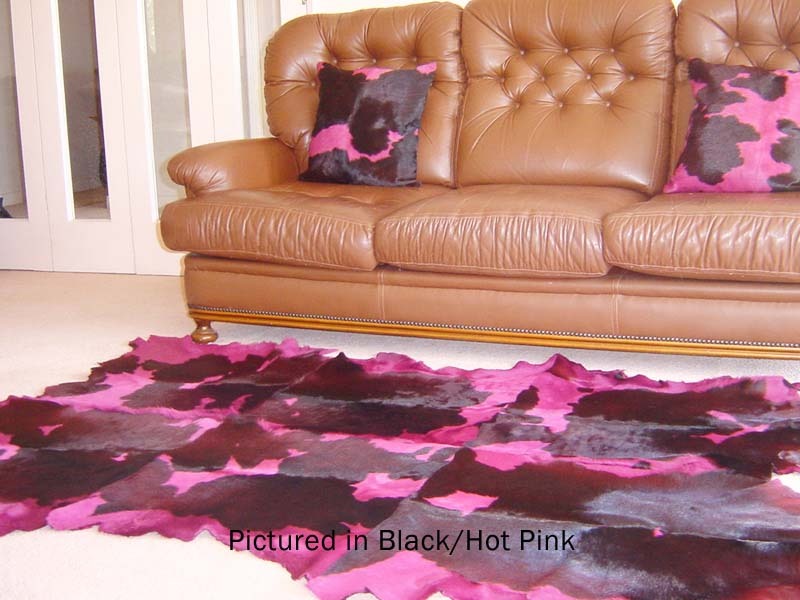 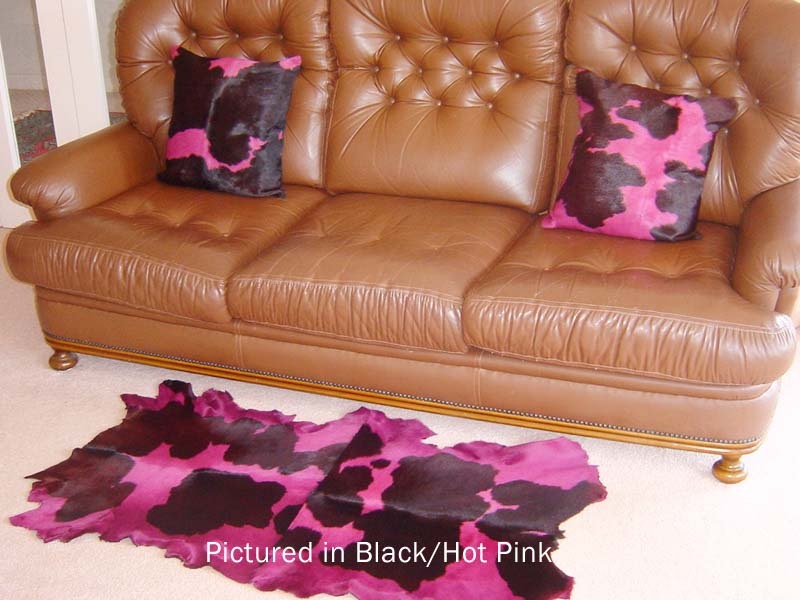 A cowskin rug will look fantastic in any modern living space! 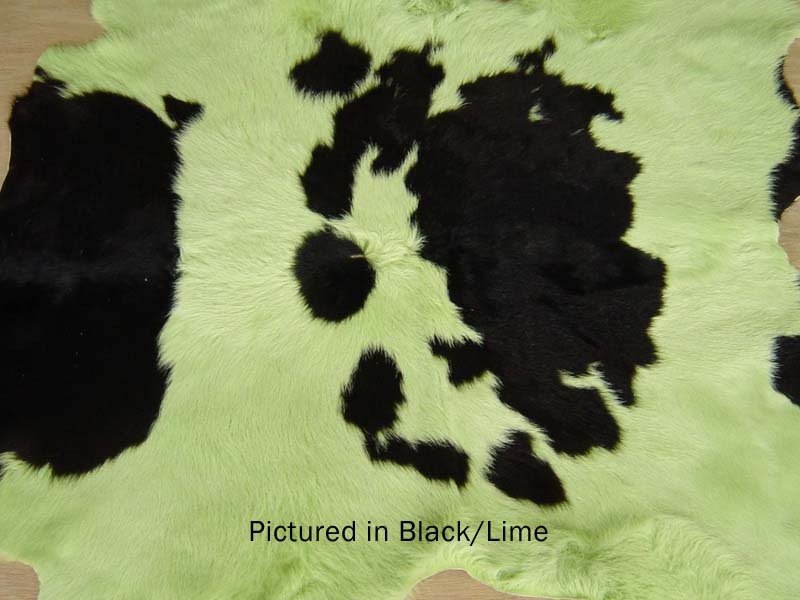 Whether your preference is for the classic brown or black and white, or the ultra-modern lime green and black - you won't be disappointed. 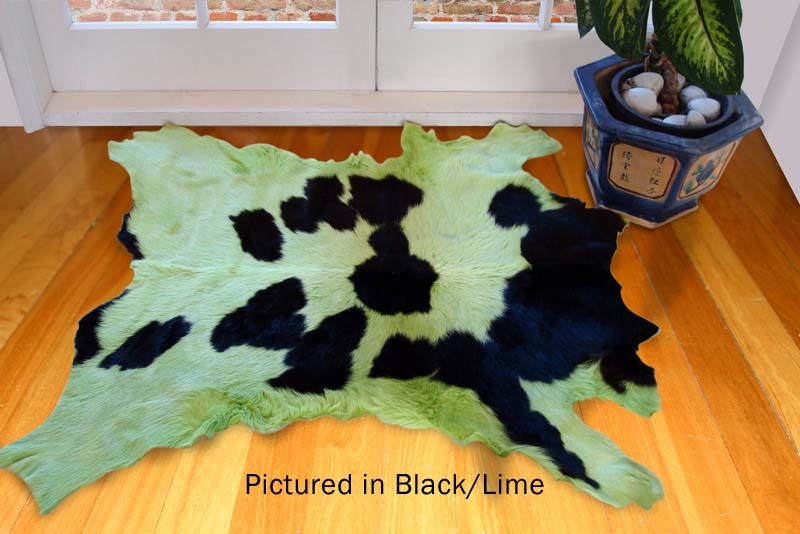 Silky and inviting, your Moomoo Cowskin rug will be a totally unique addition to your interior decor!